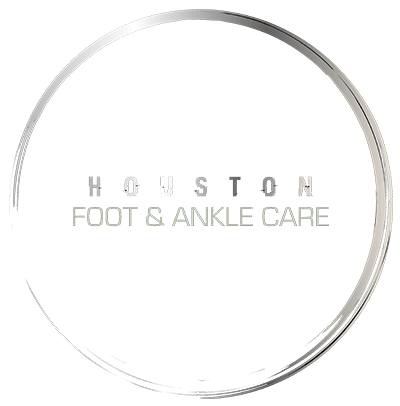 Achilles tendinitis is a condition that occurs when the achilles tendon connecting the calf muscle to the heel bone becomes swollen and painful. The Achilles tendon is the largest in the body, supporting a person’s full weight through all types of motion. It has the capacity to withstand stress from running, walking and jumping. While it is strong enough to withstand up to 1,000 pounds of force, it can degenerate due to overuse. Achilles tendinitis is most commonly seen among runners, especially those who have suddenly ramped up the intensity of their training sessions, or extended the duration of their runs. Because they don’t allow the tendon to strengthen gradually, the sudden training increase overloads the soft tissue and causes this painful inflammation. A similar pattern can be seen among middle-aged weekend warriors who don’t train on a daily basis, but may overexert themselves playing pickup basketball, tennis or other sports. At-home treatments can help repair achilles tendon damage, but can take several months to improve. They include reducing activity levels, icing the area, changing to a lower-impact workout such as cycling or swimming, stretching the lower leg, and the use of NSAIDs. Both of these treatments are fast, effective, and minimally invasive. EPAT requires no incisions, while Tenex incisions are tiny. Recovery time is also a fraction of what it takes to come back from open surgery.